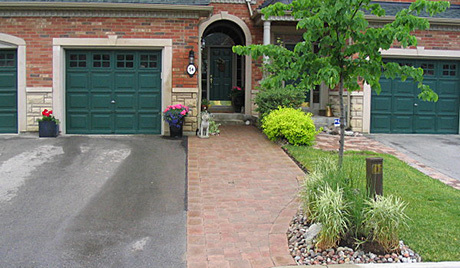 Rainbow Gardening & Landscaping Inc. was founded with one goal in mind – to provide a full range of superior landscaping services, including landscaping, water features and landscape maintenance for the North York, Forest Hill and Rosedale communities in Toronto, Ontario.Brent Tower created the company in 1990, after college training in Landscape Design. Our staff is dedicated to building long term relationships with clients by providing the highest standard of quality on each and every project. Rainbow Gardening & Landscaping Inc.’s reputation for customer satisfaction is what sets us apart. Projects are built from the ground up, properly, and completed on time and on budget. At Rainbow Gardening & Landscaping Inc., we understand that the outdoor aesthetic of your home is a continuation of your interior, reflecting your personality and taste. Our expertise ensures that your exact needs are met. From new construction to complete garden care, our clients know that when they call Rainbow Gardening & Landscaping Inc. they will receive great care. Let us help you create something to be proud of. 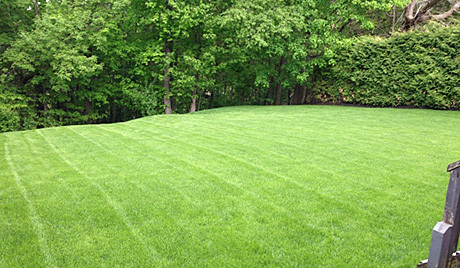 Contact us today for a free consultation or landscape maintenance quote and see the difference experience makes! Rainbow Gardening & Landscaping Inc. is proud to be a member of Landscape Ontario for over 25 years.